The Port of Miami or to some the Miami Port has long been known as the “Cruise Capital of the World.” Ranked 8th among the nation's leading seaports, about 18 cruise ships and over 4 million passengers leave from the Port of Miami each year. These passengers travel to our sunny city to embark on one of the many Florida cruises from Miami. The Miami Port offers a choice of popular three, four, five, seven, eight, nine, ten and eleven day cruises as well as longer Miami cruises. Florida cruises from Miami Port are priced to fit all budgets. 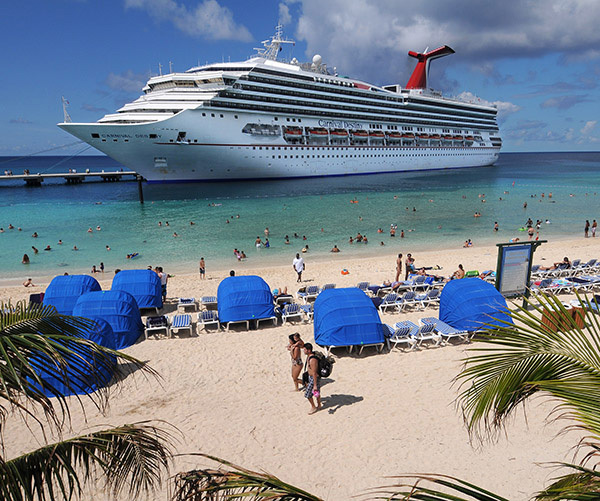 Cruise travelers can choose among popular ports throughout the Bahamas and the Caribbean, as well as cruises to Latin America, the exotic Far East and Europe. Our city offers the greatest facilities passengers taking one of the many Florida cruises from Miami’s port often extend their warm-weather vacations into Miami's tropical tourist Mecca. Dade County offers multi-cultural experiences from world-class dining and Miami attractions to endless shopping along with some of the world’s most beautiful beaches. Vacationers are also surprise with the wide variety of Miami lodging options from luxury Miami hotels to economical comfortable Miami short-term rentals. Florida cruises from Miami’s Port have become extremely affordable and those that could not afford it before now have the opportunity to enjoy one of these floating palaces and explore the neighboring exotic Islands. Get the latest information on Miami’s cruise lines, cruise terminals, Port of Miami information and more…. 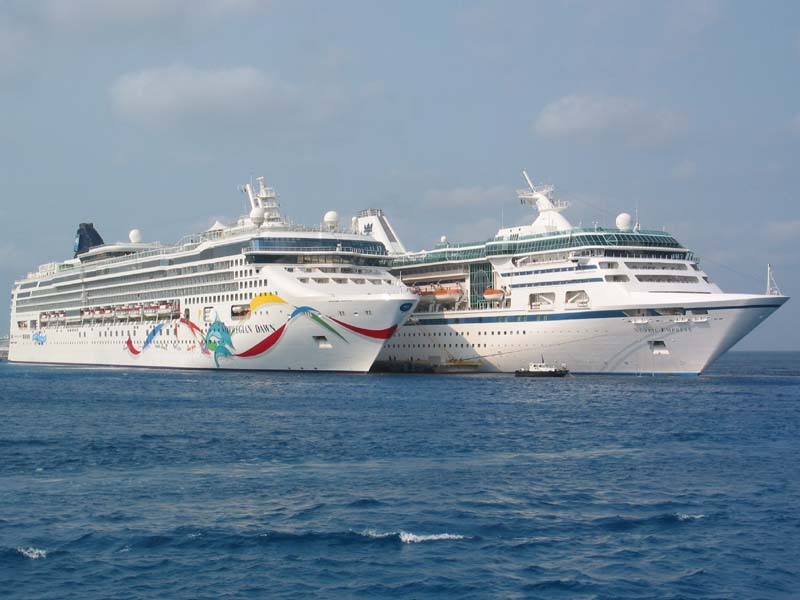 Nine different cruise lines are based out of the Port of Miami and offer cruises of all types and lengths. You can find a Miami cruise from 1-day to a month departing year-round from Miami. The Port of Miami is the world’s largest cruise port with 9 different cruise lines calling it their home base. Here you will find a complete list and information on the different Miami cruise ships that leave from the Port of Miami. When you choose to cruise from Miami, you're departing from the world's busiest cruise port and all of the biggest cruise lines have trips leaving from Miami. Here are a few of our favorite Miami cruises. The Miami cruise port is home to some of the world’s most renowned cruise lines and will soon be home to more Miami cruise ships.